The above Whakatū Menzshed (now amalgamated with the Nelson Menzshed and re-named The Nelson/Whakatū-Menzshed). The men finally have their shed – but they’ll have to prove their worth with the building needing plenty of work before it will be ready to house their tools. Menzshed Whakau has been searching for a suitable community shed where woodworkers, metalworkers and handymen can create together. The year-long search ended this month when Habitat for Humanity offered a shed at the back of their new Re-Store on Quarantine Rd, which is due to open in early September. 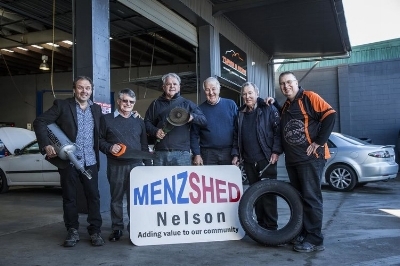 Menzshed Nelson launch night exceeded all expectations with a large turnout of supporters crowding out the Tasman Bay cruising club venue to hear how the shed was progressing and how they could be part of this new Nelson venture. Motivators in the early stages of the Nelson Menzshed at the Tyres and More HQ. The last breakfast at the old HQ. May there be many more. The old HQ. Decisions to be made. Open for business at the new Nelson-Whakatū Menzshed. The Menzshed movement is strongly represented in the Nelson / Top of the South Region of New Zealand. A particularly large and successful shed operates in Richmond - Waimea Menzshed, and has impressed many with its well thought out workshop facilities and equipment, and its prolific output and involvement in community help projects. It caters just as successfully to achieving the individual projects of its members. In all compass directions and distances from Nelson - including Tapawera, Motueka, Havelock and Picton - sheds of all sizes and aspirations have emerged to cater for their respective communities’ needs. Meanwhile in the Nelson urban area, Menzshed Whakatū has enjoyed a varied and lively history of development over a period of years, while Menzshed Nelson has made remarkable progress despite only recently appearing on the local scene in the last two years. 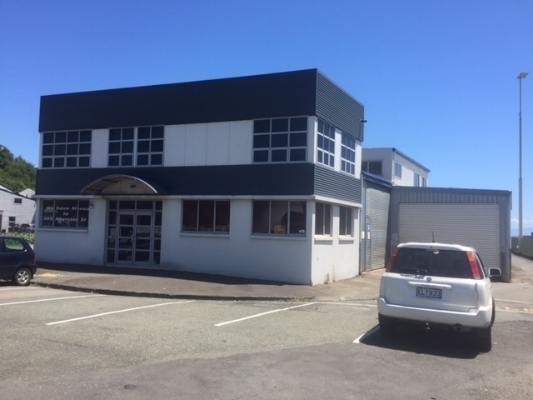 Recent amalgamation of these two groups under the combined banner Menzshed - Nelson/Whakatū has promoted interest and tangible support in the form of grants and a sizable shed - the old Reliance engineering building -from Nelson City Council, and this is where the Nelson Urban Shed story presently sits. Our weekly Wednesday “Open Shed Day” sessions begin in April (from July 2018 this will change to Tuesday and Thursday) onwards and existing (and new) members are welcome to come in, mix and mingle, view and use our facilities, and take part in programmed activities. 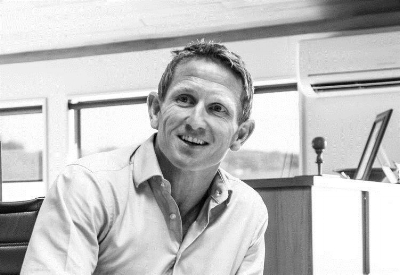 At the present time only our office and recreational spaces are available for use, with our workshop areas being installed and equipped over the coming months. Your contribution and ideas will determine the next chapter of growth and development of Nelson/Whakatū - Menzshed and as yet this story is largely unwritten and open ended. Future chapters of the Nelson/Whakatū-Menzshed story will record that we were only limited by the boundaries of our collective imaginations! Join the Nelson/Whakatū-Menzshed Community and you can also sign up a mate.